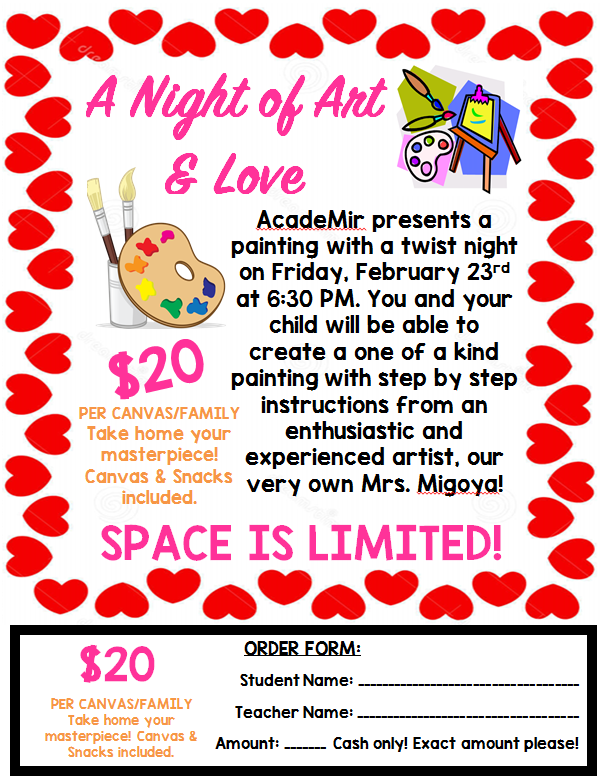 AcadeMir presents a painting with a twist night on Friday, February 23rd at 6:30 PM. 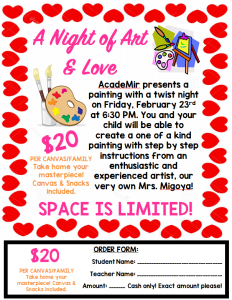 You and your child will be able to create a one of a kind painting with step by step instructions from an enthusiastic and experienced artist, our very own Mrs. Migoya! 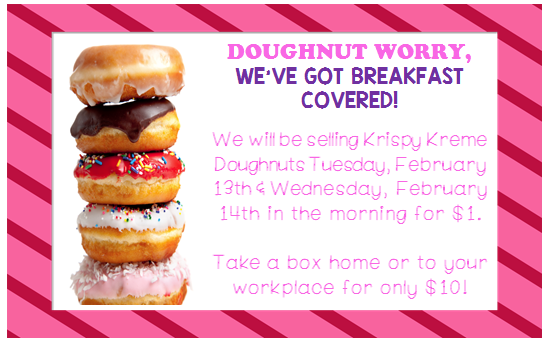 We will be selling Krispy Kreme Doughnuts tomorrow & on Valentines Day for $1! 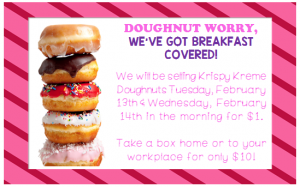 Take a box home or to your workplace for only $10! 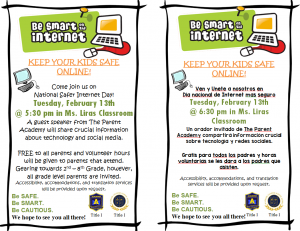 Come join us on National Safer Internet Day! 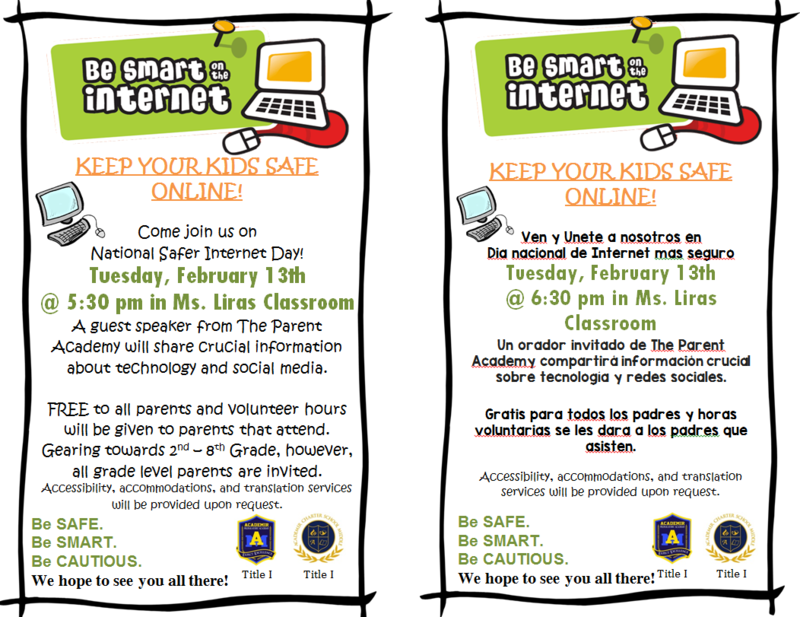 A guest speaker from The Parent Academy will share crucial information about technology and social media. FREE to all parents and volunteer hours will be given to parents that attend. Gearing towards 2nd – 8th Grade, however, all grade level parents are invited. Accessibility, accommodations, and translation services will be provided upon request. Ever dream of having your principal or teacher prepare dinner for you and your family? Heres your chance! 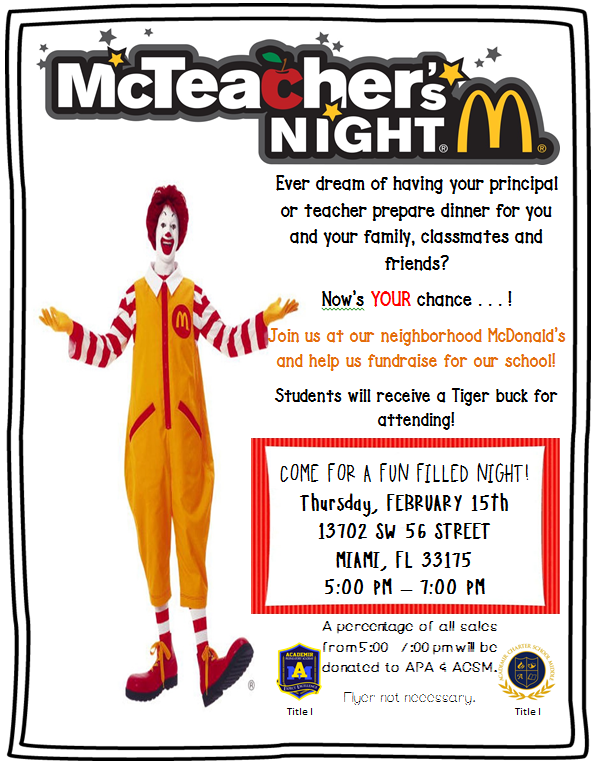 Join us at our neighborhood McDonalds and help fundraise for our school! 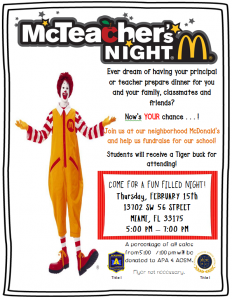 Students will receive a Tiger Buck for attending.